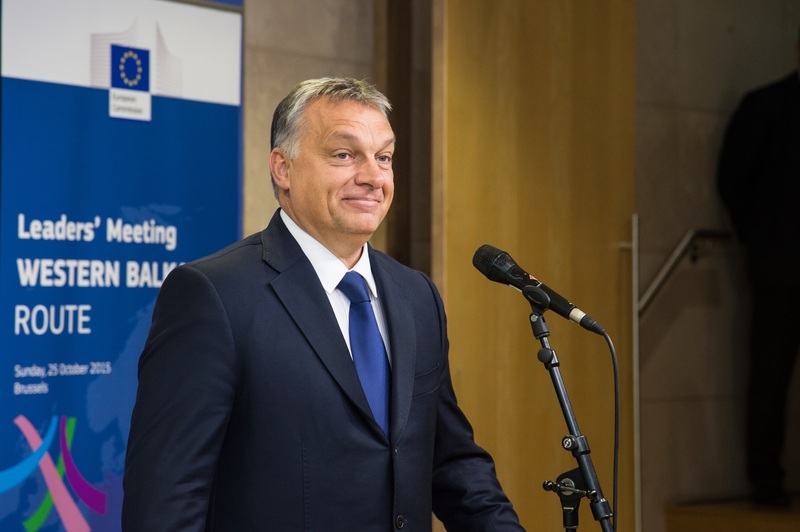 To better understand what the Fidesz victory means for Hungary, the European Union and beyond, New Eastern Europe asked several local experts for their feedback. We present their commentaries below. Fidesz’s supermajority victory – which not even the most ardent Fidesz supporters expected – will further embolden Viktor Orbán and the people around him that their chosen strategy of scapegoating works. This can be incredibly dangerous because it means that they will have to find a new target, a new enemy to lash out against, one which will likely be “closer to home” such as civil society organisations, judges or journalists. With practically unconstrained power in their hands, there will be little reason for slowing down, unless collective, direct action is taken by other European Union member states. In Hungary’s relations with the EU, a lot will depend on what direction the debate with Poland goes in the next year or so and ultimately, on the changing geometry of the union. 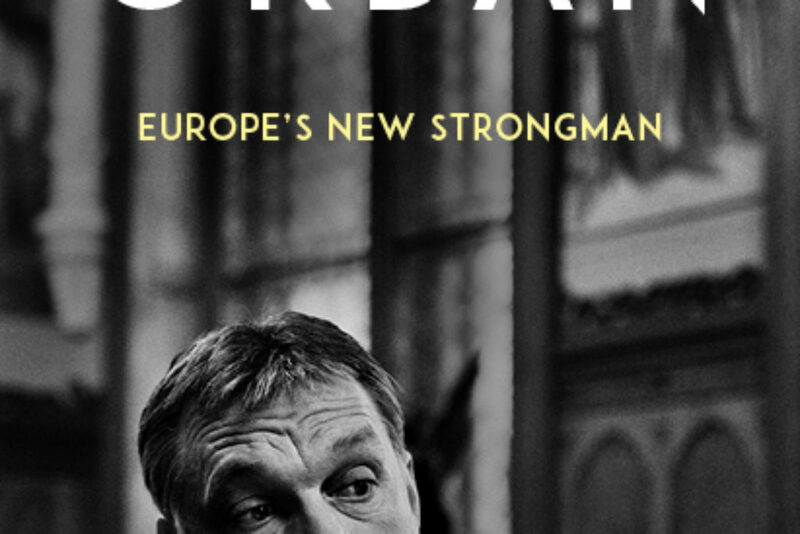 Viktor Orbán has won, partly, because he clearly stated what he is for and what he wants to do. If more European countries follow his lead or if the EU disintegrates along an East/West line, he can probably continue undeterred. But if politicians start standing up for democratic values more explicitly and formulate strong, positive messages, the deterioration can be stopped. It’s not yet too late, but it’s getting there. Daniel Mikecz – research fellow at the Institute of Political Science at the Hungarian Academy of Sciences and a political analyst at the Republikon Institute. 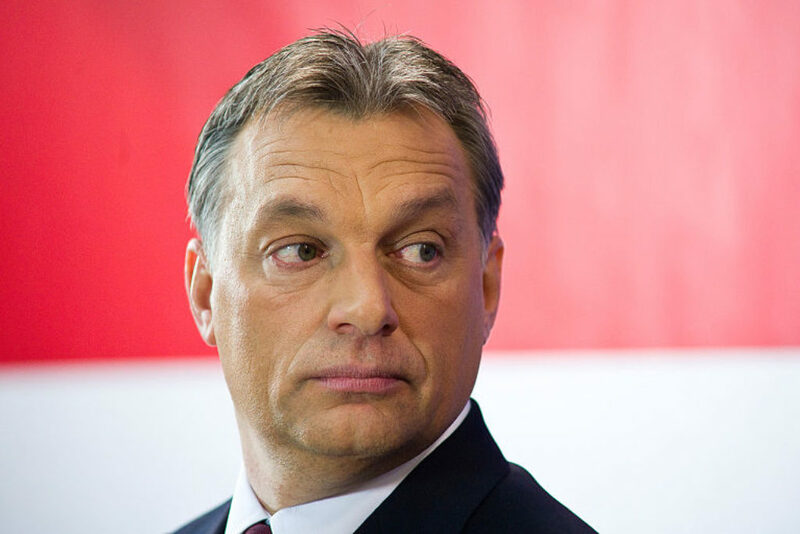 Viktor Orbán has won the general election in Hungary with a supermajority three times in a row. The final results surprised political analysts, journalists and opposition politicians as well, mainly for two reasons. First, opinion pollsters anticipated that Fidesz was overestimated in the polls. This opinion was justified by the results of the by-election in the town Hódmezővásárhály six weeks before the general elections. At this former stronghold of Fidesz an independent candidate supported by each opposition party could win the mayoral election, while the polls predicted a Fidesz success. Secondly, analysts also agreed that Fidesz has no more than 2.1-2.2 million voters, as much as they had during the 2016 referendum on the EU immigrant resettlement quotas. During election day due to the high turnout it was also assumed that many formerly undecided voters were mobilised by the opposition. As it turned out, Fidesz was able to mobilise a surplus of 300,000 voters. The anti-migration campaign, the protective image of Fidesz resonated well in different groups of the electorate. It is also important that during the last four years the living standards increased in Hungary. The success of the anti-Soros, anti-migration campaign foreshadows the continuation of the political scapegoating and of enemy creation. Zoltán Kovács, the spokesman said already on election night that the government will put into motion the so called “Stop Soros” draft bill. The aim of this bill is to restrict the activity of those NGOs which are “supporting illegal migration”. The Stop Soros bill and further conflicts with civil society organisations can trigger criticism from abroad and conflict with member states and various institutions of the European Union. Nevertheless, Orbán probably tries to have a stable position in the European Peoples Party, which also means that direct conflicts with the German mainstream right should be avoided. As for relations with Russia, the Paks2 nuclear power plant project will likely continue with Russian assistance. 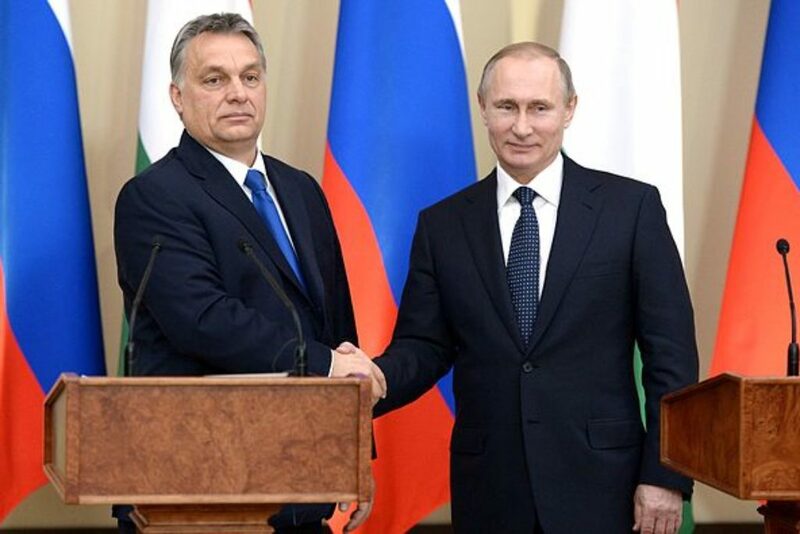 Since Visegrad co-operation and a good Polish relationship have a prominent role for Orbán, he will have to demonstrate a rather pragmatic stance with Russia. The high election turnout gives a very big legitimacy for the government, which also means that Orbán will have to be taken seriously in the upcoming European debates. The result proved that the majority of Hungarians agree with the government’s anti-immigration stance and they find national sovereignty particularly important. The government maintains its position in the European debates: they oppose the mandatory relocation quota and oppose the idea to link EU funds to a more liberal migration policy. The result also proved that neither the continuous criticism of the international media, nor the last minute Soros-financed campaign of Avaaz managed to make a real difference to the decision of the Hungarian people. The “public” created by Hungarian opposition parties, Budapest intellectuals, Hungarian and international liberal media turned out to be an echo chamber and those in it believed they are the majority – but they are not. Orban’s western critics will have to acknowledge that Orban’s sovereigntist, anti-immigration agenda represents the Hungarians and is shared by the majority of people in Central and Eastern Europe. What’s more, as Századvég Foundation’s latest Project 28 survey showed, migration is the number one concern of the people in all European countries. János Széky – editor of Élet és Irodalom (“Life and Literature”), a weekly Hungarian newspaper about literature and politics. Fidesz’s third consecutive decisive victory in the elections was a distressing surprise for the opposition, whose minimal aim was to prevent another two-thirds (constitutional) majority; and also a powerful argument against those who decry Orbán as a dictator. If you accept the elections as free, you cannot claim that someone with such huge popular support is governing against the will of the people. But maybe the widespread concept of “freedom” is not precise enough. There are at least three interlocking factors which, taken apart, do not add up to tyranny, and are more or less legal, but together they comprise a particularly sinister human experiment: 1) maintaining a disproportional electoral system; 2) making political use of material poverty and artificial ignorance; and 3) getting hold of low-brow media. In practice this means that in the highly disproportional electoral system, the majority of MPs elected in small local constituencies with a first-past-the post method, while many come from areas where the GDP is below 50 per cent of the EU average (four of Hungary’s seven NUTS-2 regions belong to that category). In those constituencies many voters are directly dependent on government allocations, which makes them loyal while their foremost sources of political information are government-run audio-visual media, the largest commercial TV channels and regional newspapers. During recent years, one of the two large TV networks and all of the regional papers have been bought up by Orbán’s cronies or fronts, and under the eyes of the European Council. So these poor people in the regions are bombarded with the fake and distorted news reflecting the government’s mythology (the world is run by George Soros who wants to turn Europe into an Islamic caliphate by sending countless of millions of “migrants” here). These people have no means to check the truth content of those narratives, and have not seen a single Muslim immigrant in their lives; but what they are perceiving is that their lives, whose quality they cannot really compare even to those in the neighbouring regions, is something precious that evil aliens would covet. There is no one to protect them from the effects of fake propaganda; and the opposition simply cannot handle the problem. No one can to predict which way Fidesz will use its renewed constitutional majority, but they have hinted at a new frontal attack on Soros-backed NGOs and the remnants of the free press. On the other hand, the lack of democratic control might make the government, paradoxically, more vulnerable. They feel free to govern by “blind reckoning”, which is not safe, to say the least. Orbán might also be weakened by the impending retirement of Sándor Pintér, a savvy old communist police chief, who served as minister of the interior in all his three previous governments.